Buy 12x24 Beige, Brown color Marble Natural Stone tile combination of Rectangle shape and Honed finish. 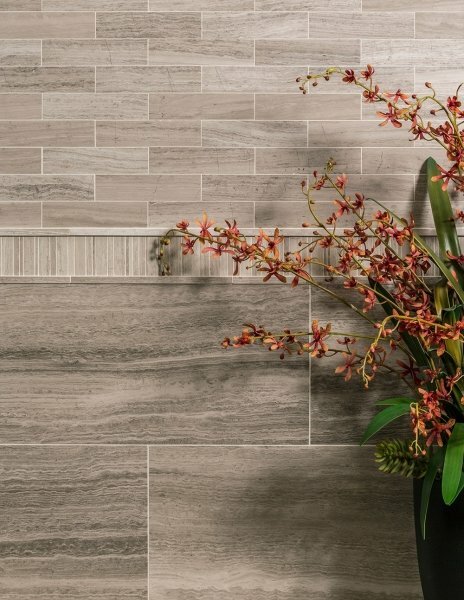 Discover AKDO Tile collection. 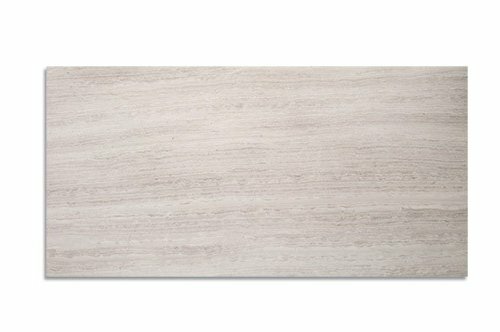 Purchase 12x24 Beige, Brown color Marble Natural Stone tile with combination of Rectangle shape and Honed finish. 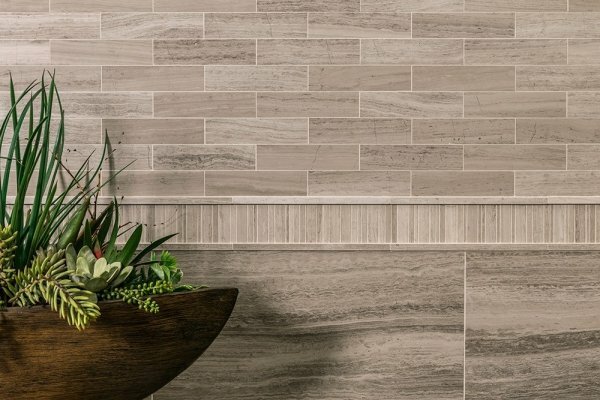 Discover AKDO Tile collection.. Product can be used for Kitchen Floor, Kitchen Wall / Backsplash, Bathroom Wall, Living Spaces Floor, Living Spaces Wall, Commercial Wall, Commercial Floor projects. Each piece sold as 12x24 and covers 2 Sqft.